Cuba is a country in the Caribbean, occupying its own large island, as well as smaller nearby islands. The country's position just off the coast of Florida and near neighboring Caribbean islands has produced a highly unique nation. In famous Havana or elsewhere around the island, strains of tropical music mix with Spanish colonial history, revolutionary politics, and a globally relevant culture. Important Note: Click on subheadings for more detailed articles on the people and culture of Cuba. The People: Cuba has 11 million people. Its population derives from a mix of Amerindian, Spanish, African, and other influences. Due to complexities arising from Cuba's history, disagreement leads to widely varying estimates of ethnic composition. Depending on the measurement, people of African descent make up anywhere from one fifth to two thirds of the population. The Country: Cuba is the largest Caribbean island by area. The capital, Havana, is also the largest city in the country by population. The country's economy has shifted from traditional agriculture through colonial feudalism to centrally controlled communism. 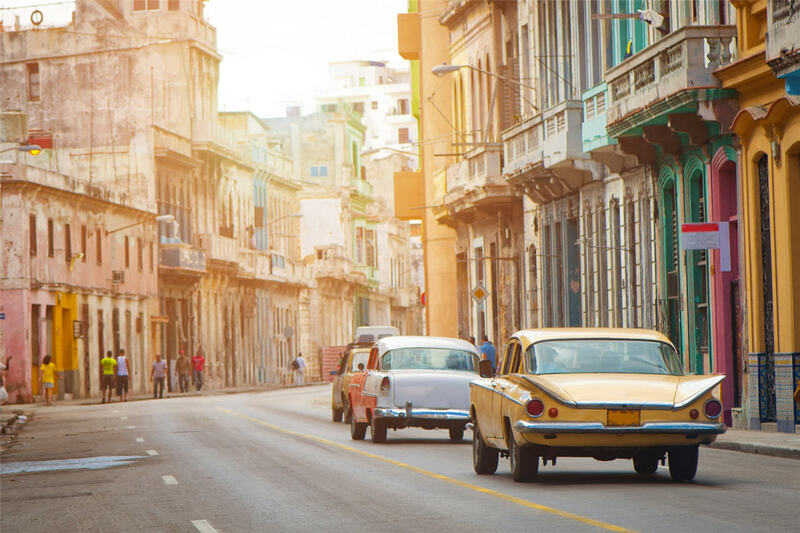 Through its location and its involvement with the most politically powerful countries on the planet, Cuba has played an outsize role on the global stage, altering culture from geopolitics to music. Living in Cuba: Cuba is metaphorically as well as physically an island. The closed economy and difficult access make this culture a confusing mix of hard and soft -- the central government strictly controls the behavior of a laid-back people who party and go to the beach. The sharp contrasts make for plentiful opportunity to explore both city and countryside, and feel the beat of the people. Much happens through social bonds, whether among family or friends or officials. Book: We offer a deeper analysis of Cuban culture including appearance, body, personality, and overall vibe by socioeconomic class in an ebook. 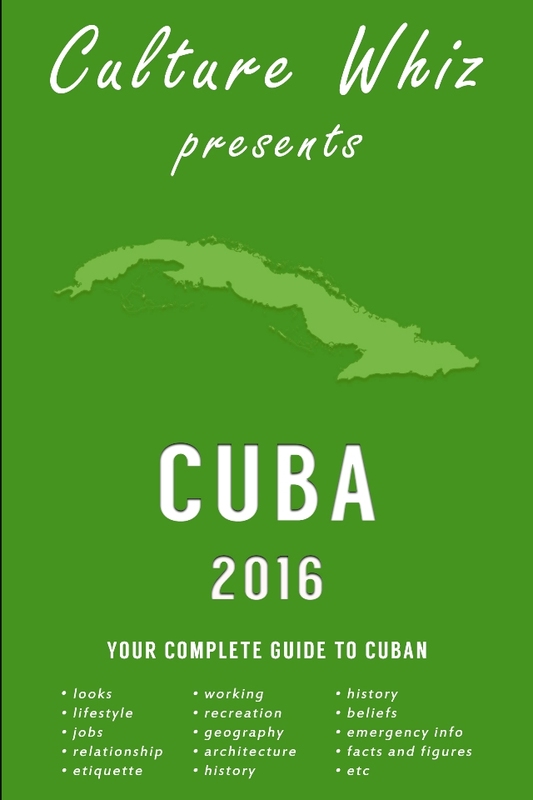 The ebook also includes a breakdown on the best Cuban places to stay, common problems you'll face and ways to overcome them, and general relationship building. See an error? Want to suggest something special? Feel free to take part in a discussion on Cuba. Currently there are no places in Cuba. Currently there are no trip reports about Cuba. Currently there are no videos of Cuba.